This confidence is mirrored by what Corvus Energy experienced in 2017—a meteoric 350% increase in order intake from the offshore oil & gas sector compared to 2016. Indeed, the total market for ESSs on offshore support vessels—including platform supply vessels, cable laying vessels, and construction vessels—grew 217% percent. Moreover, just two months into 2018, and it looks like interest will not abate. 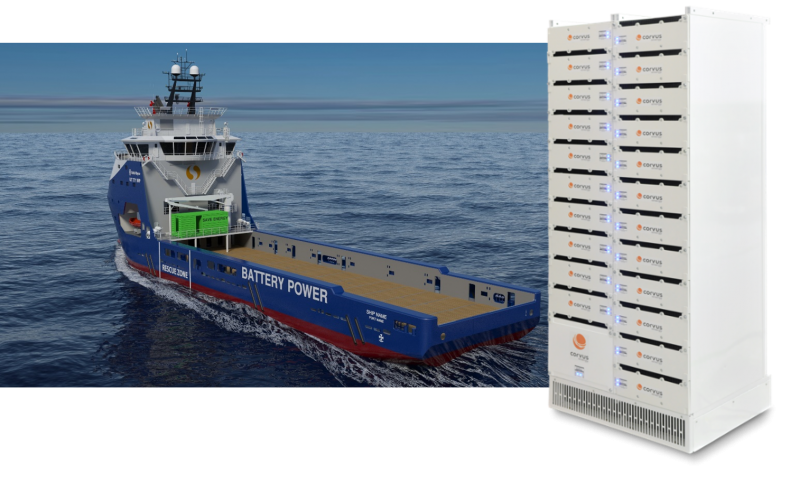 Fueling this uptake in Energy Storage Systems (ESSs) is the need for operators of offshore support vessels (OSVs) to improve competitiveness and their bottom line by investing in hybrid technology. Growth of ESSs in this sector has been driven primarily from North Sea offshore operations. But operators in the Gulf of Mexico and other offshore hubs won’t be far behind. Corvus Energy, the supplier for 70% of ESS capacity on OSVs, works with all major hybrid OSV propulsion system integrators. In North Sea offshore operations, seven Norwegian ship owners—DOF, Eidesvik Offshore, Havila, North Sea Shipping, Østensø Rederij, Solstad Farstad, and Ugland —have hybrid OSVs in their fleets. 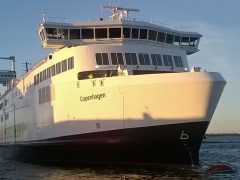 In addition, the Netherland’s Fafnir Offshore and Denmark’s NKT also have hybrid offshore vessels serving the North Sea and the Norwegian continental shelf. The green trend migrates to the Gulf of Mexico, with SEACOR Marine selecting Corvus Energy to supply ESSs for all hybrid OSVs newbuilt and retrofit vessels to date. We at Corvus Energy are excited to be accelerating the transformation of the marine industry to a cleaner future. Subscribe to Corvus Energy Updates and Follow Corvus Energy on LinkedIn to receive all news and articles as they are posted.